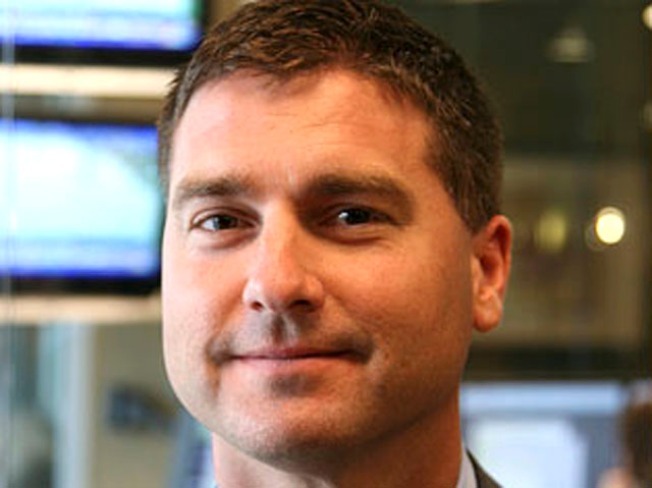 A grand jury has officially indicted daredevil investment banker Marcus Schrenker. PENSACOLA, Fla. — A federal grand jury indicted an Indiana investment adviser Tuesday on charges of deliberately crashing his small airplane in the Florida Panhandle to try to fake his own death as part of a plan to escape financial ruin. Authorities say Marcus Schrenker, 38, an amateur daredevil pilot and businessman, secretly parachuted to the ground before the crash and sped away on a motorcycle he had stashed away in central Alabama. A three-day search came to an end on Jan. 13, when authorities finally caught up to Schrenker at a campground near Tallahassee, where they say he tried to take his own life by slashing one of his wrists. The grand jury also charged him Tuesday with making a fake distress call and he remained jailed after spending a few days in the hospital being treated for his injuries. But the federal charges, which were expected, are just part of the trouble he faces. In Indiana, he faces two felony counts alleging that he worked as an investment adviser without being registered, and he is the subject of more than a half-dozen lawsuits seeking millions of dollars over disputes of his financial dealings. His personal life was also in disarray, with his wife filing for divorce Dec. 30, a day before Indiana police served a search warrant on his home and office, seizing computers, tubs full of financial documents and evidence of recent document shredding. That was within days of his losing a $533,000 judgment to an insurance company. With his woes mounting, Schrenker bailed out of his plane Jan. 11 near Birmingham, Ala., authorities say. The plane, left on autopilot, continued for another 200 miles before crashing near homes in Florida. A federal judge on Tuesday ordered Schrenker to remain in a Pensacola jail until a Monday detention hearing. A federal public defender also was to be appointed to represent Schrenker, but hasn't been assigned. His initial hearing on the federal charges was expected within the week.